Unparalleled Harley-Davidson® Solutions for an Exceptional Riding Experience. Trust Great Lakes Harley-Davidson® to find you top-of-the-line riding solutions. At Great Lakes Harley-Davidson® (GLHD), you're not just a guest, you're a part of the Harley® Family. Serving Bay City since 2008, GLHD is Mid-Michigan's #1 source for superior Harley-Davidson® solutions. We provide a complete inventory of new and pre-owned Harley-Davidson® motorcycles, accessories, and services, including Harley-Davison® MotorClothes® apparel, home accessories, and more. We’re here to find you the motorcycle you’ve been searching for, which is why we maintain traditional, old-fashioned, personal customer service. 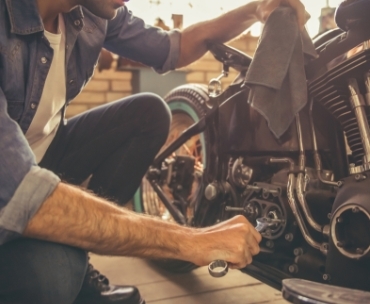 We will find you the bike you were meant to ride and provide you with premium repair or maintenance services to keep your bike in top condition. When you walk into GLHD, you become part of our family and we’ll work to get you the exact solutions you’ve been searching for. 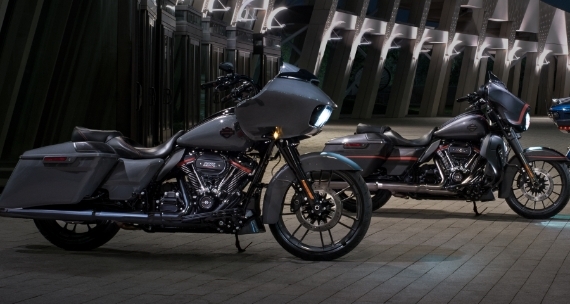 In search of your new Harley®? Stop into Great Lakes Harley-Davidson®. Whether you're new to the Harley® family or a long-time rider, we'll help you choose the right Harley® for your riding lifestyle. 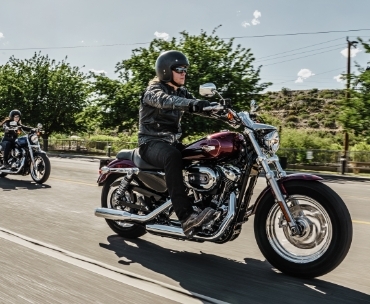 We offer a huge selection of new and pre-owned motorcycles in-stock, including the 2018 Softail®, as well as Electra Glide, Ultra Limited, CVO Pro Street Breakout, Street Rod, Dyna Low Rider, Road King, Sportster, CVO Street, Street Glide, and more. We also have the NEW 115th Anniversary Bike! 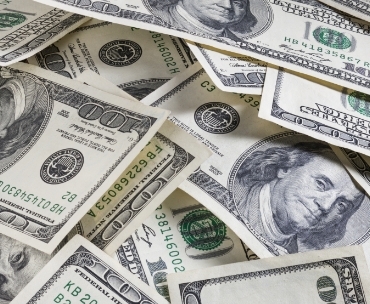 Take advantage of our easy, affordable financing options - our team will pair you with the right financing package for your dream bike and budget. We'll get you riding today! Great Lakes Harley-Davidson® is your destination for the hardest-to-find parts and most dependable repair service. We take care of everything, from annual maintenance to next-level customization services! Browse our entire parts inventory online and check out our Custom Garage to see some of our latest customization projects. We're always hosting exciting events, offering trade-ins and test drives, and offer a large selection of MotorClothes® for every rider. Join our customer club for exclusive offers! 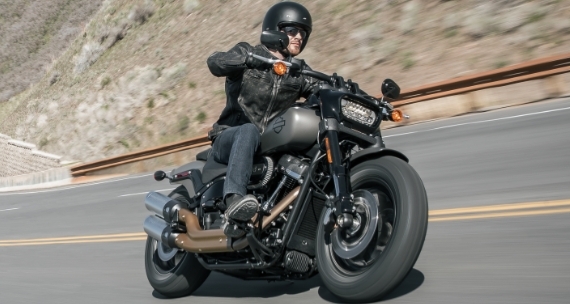 Don't miss the all-new 2019 Harley-Davidson® FXDR™ 114! Hit the road on a 2019 Harley-Davidson® CVO™. Harley-Davidson® Trikes: Click here to view the models. 2019 Harley-Davidson® CVO™: Click here to view the models.